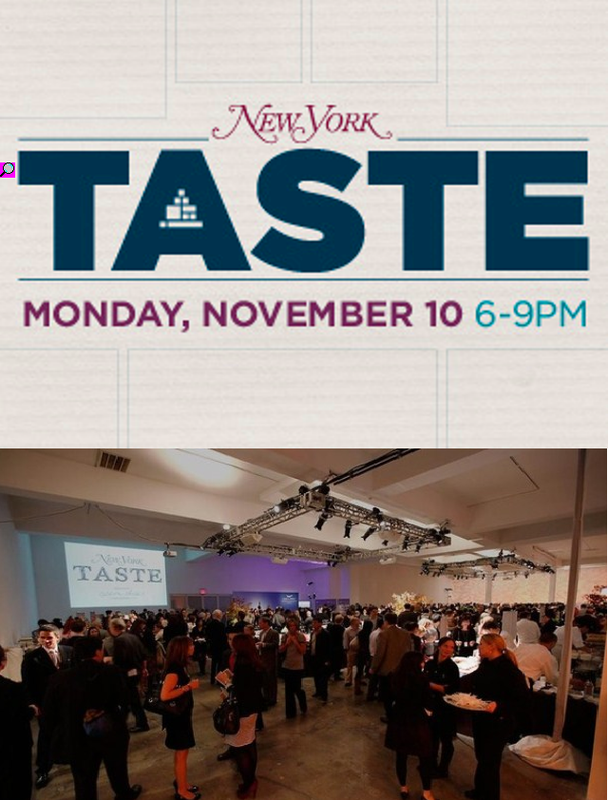 New York Taste returns SERVING UP 40+ RESTAURANTS – ONE NIGHT ONLY! – Darnell TheNewsMan!! New York Taste returns SERVING UP 40+ RESTAURANTS – ONE NIGHT ONLY! New York Taste and City Harvest returns with the city’s BEST menu! Don’t miss this incredible feast –all you can eat, drink, and savor from more than 40 of New York’s most celebrated restaurants and mixology bars. New Yorkers will enjoy the most delectable and diverse menu tastings and libations. The General Tasting Event will take place from 7-9pm with a special Preview hour from 6-7pm for VIP ticket holders. This delighted event will take place on Monday, November 10th @ The Waterfront located at 269 9th Avenue. Looking For A Affordable Massage?! ?